At the end of the week, a week on Christmas, our parish celebrated the feast of the Forty Hours known as the Quaranta Ore. Rev. Can Noel Saliba delivered the homilies on the three days preceding the feast. On Sunday the 3rd of January after the 4.00 p.m. Archpriest led the procession with the Blessed Sacrament. After the procession, the Benediction with the Blessed Sacrament took place. The Solemnity of the Epiphany took place on Sunday, the 3rd of January. On this day the Church celebrates the homage that the three wise men gave to the baby Jesus. The word ‘epiphany’ is Greek for ‘exhibition’. On Thursday the 21st of January the Archpriest Rev Can Reuben Micallef celebrated Mass at St Paul’s Church in Marsalforn. The Regina Angelorum Choir animated the Mass. On Friday the 29th of January the parish organized a night hike for the parish youth. The parish youth walked in the area near to the Xlendi Tower and then had a coffee together in Victoria. On Tuesday the 2nd of February the Church celebrates the ancient feast of the Ipapante. It takes place 40 days after the birth of baby Jesus. Mass was said at 6.00 p.m. in the Church. Rev. Can Noel Saliba presided. 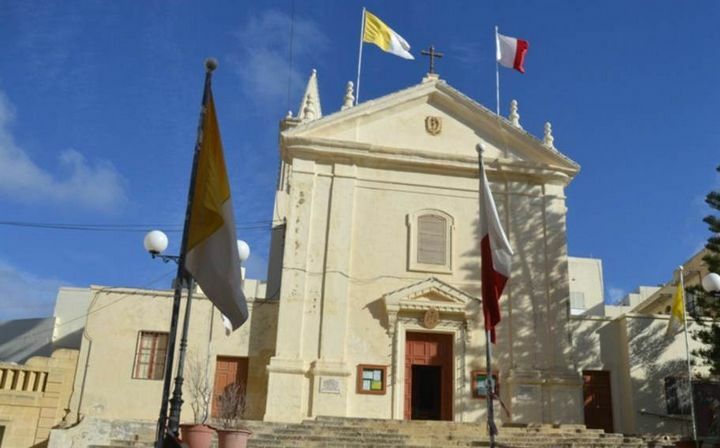 On the same day, the third door of the Jubilee of Mercy was opened in the Sanctuary of the Immaculate Conception in Qala by His Lordship Bishop Mario Grech.